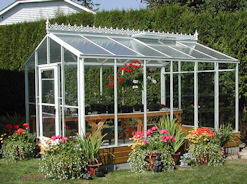 Greenhouses are becoming more and more popular in the backyards of United States homeowners. 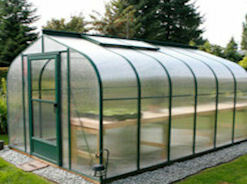 Once thought to be a luxury, greenhouses are now considered by many to be an essential part of the home. 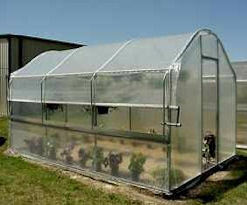 We offer many different styles and sizes of greenhouse kits for sale. We also carry glazing materials such as polycarbonate and polyfilm for people interested in do-it-yourself greenhouse projects. Need some more information before making your decision? Subscribe to our YouTube channel and our video series “The Greenhouse Minute”. Walk Out Of Your Back Door and Pick Your Fresh Veggies!!! Enhance Your Backyard with the Timeless Look of Glass. 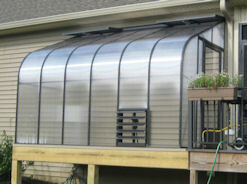 Polycarbonate Greenhouses are Our Top Pick for Insulation and Endurance. We have selection of coverings including 6 mil, 4 year polyfilm, reinforced polyfilm and a wide variety of polycarbonate sheets. Accessories for a fully operational structure. 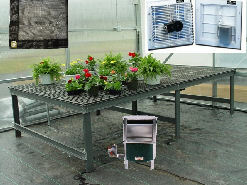 These include shade cloth, heaters, benches, ventilation packages, automatic vent openers, circulating fans and propagation mats. 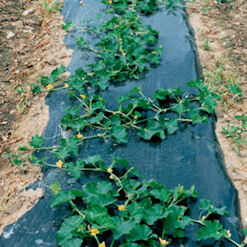 Plastic Garden Mulch virtually eliminates the need for weeding in the garden. Also, you can expect higher yields. There are several different colors to chose from. 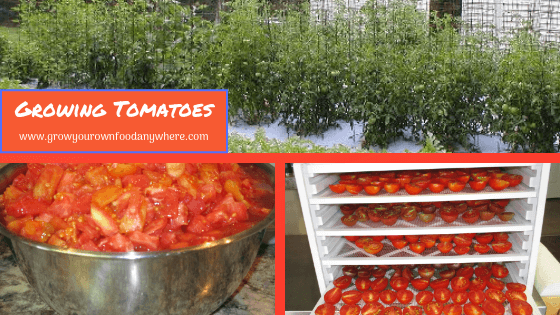 Check out this great, labor saving way to garden! Polyfilm Covered Models are an excellent choice for backyards. 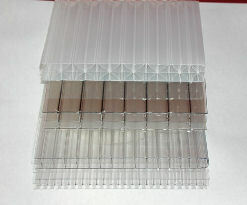 They are available in single or double polyfilm. Our goal is to provide you with the best greenhouses for sale. We are here to help guide you through the process from selection to installation. Our goal is to provide you with a convenient, easy to maintain, affordable and easy to assemble structure. We strive to stay knowledgeable of the entire business, from commercial to backyard growers. Also, we are here to help you design a heating or cooling system for your specific growing needs and climate. Each and every hobby or garden greenhouse kit we sell comes with detailed instructions. If you have any questions during assembly an experienced installer is as close as your phone or email. We have been selling and installing since 1993. Service is our business. Good growing! Prices Subject to Change without notice.